•Built-in WiFi Module & Support 4G/3G. •3D Live Wallpaper & DIY Wallpaper. 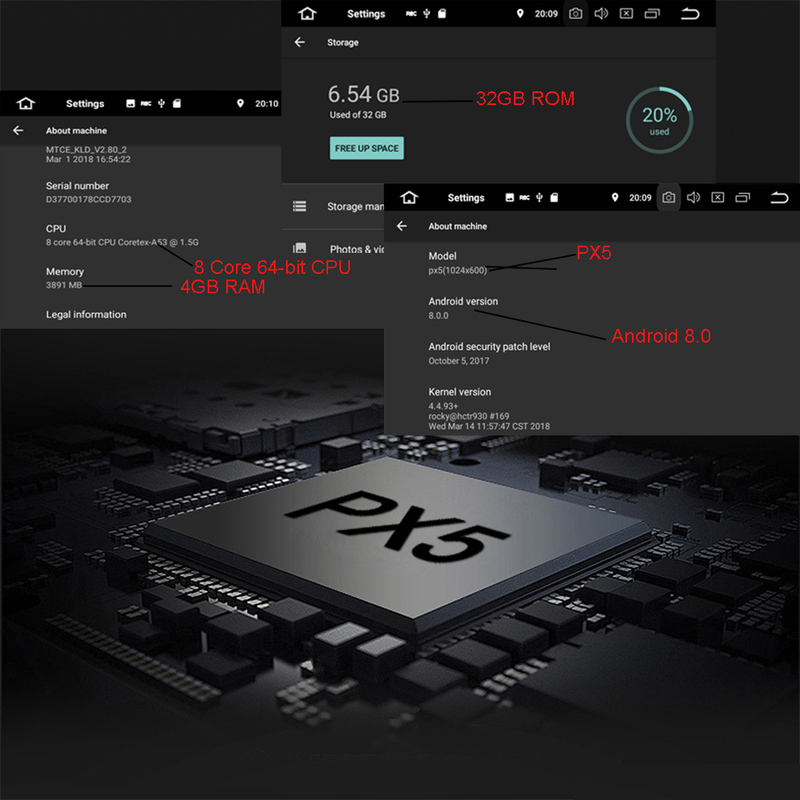 CPU performance doubled, Rockchip PX5 processor, Octa-Core 64bit is a new generation of high end processor, 10 seconds faster than Quad-core system. The 32G ROM + 4G RAM allows you to download your favorite app, movie, games and more. The newest Android 8.0.0 OS. 1024*600 HD Capacitive Touch Screen, Support Digital TV, touch operation. Support USB DVR Camera Record function. Support Mirror-link, easy connection with iPhones and Android Phones. Support Torque Pro OBD2, it can connect Bluetooth / WiFi OBD2 Scanner Tool. Support 3G/ 4G Dongle. 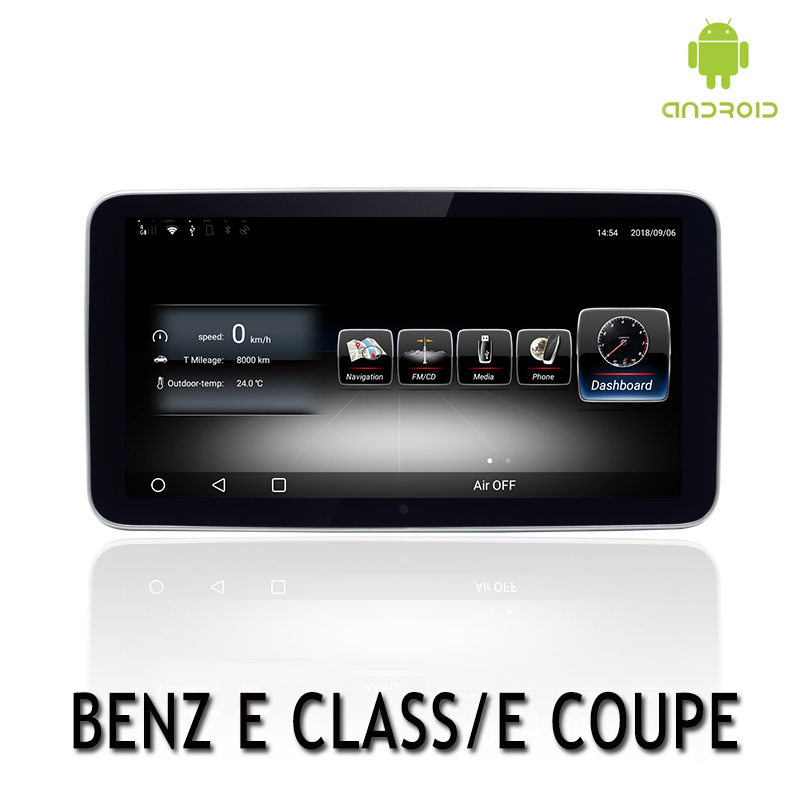 -Pure Android Operation System. 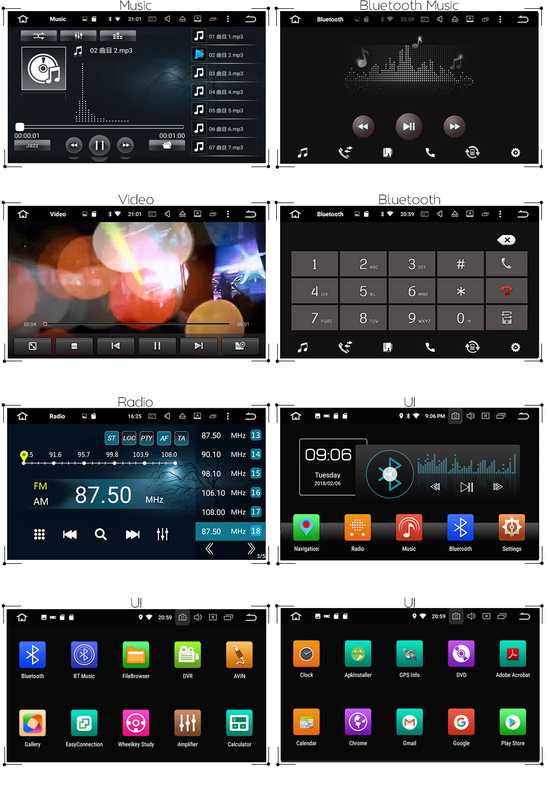 Beautiful and fashionable UI Design. -Rockchip PX5, Cortex-A53, Octa-Core 64-bit, 4GB RAM. 32GB ROM. -1024*600 HD Digital Screen. Five-Point Touch Capacitive Screen. -Support extended Media Card / GPS Card /2 USB Stick storage, up to 4*32GB. 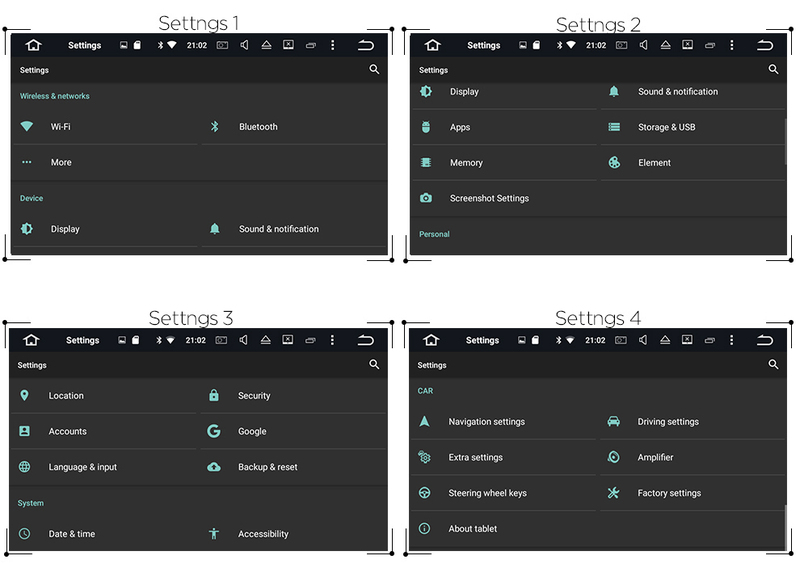 -DIY Main Menu Display: you can drag all the icons freely. -Built-in Clock and Calendar, it has a Clock to show time, Clock/Date/Week adjustable. -Multi-Languages: it has 102 kinds of languages for selection. -4 kinds of live wallpapers, 21 kinds of wallpapers, support DIY User\'s wallpaper from Gallery Pictures. -Built-in WiFi Modem, support 802.11b/g/n WLAN Standard, High Performance, Low Power Consumption. -Support 4G Internet, support extra USB Dongle: TD-LTE, FDD-LTE. -Support Google Maps online Navigation, you can use Google navigation if it is connected to the ineternet. 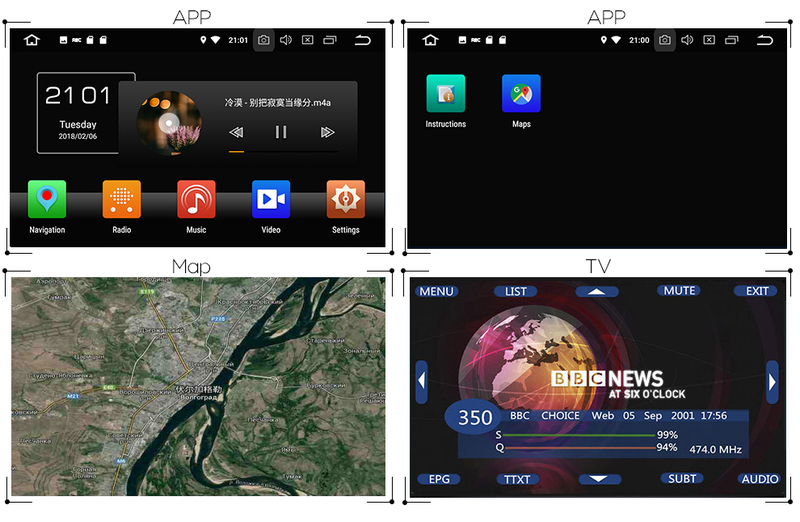 -Support Android Maps Navigation, Free 8GB TF Card with maps will be inserted in the GPS card slot. -Support Dual Zone function, while Navigating, you can listen to music. -Online Entertainment, support online video, movie, music, radio, Youtube, Yahoo, MSN, ect..
-Online Communication, keep connected through WeChat, Twitter, Facebook, Gtalk, Gmail, ect..
-Support Google Play Store, you can download thousands kinds of Apps here and you can download many popular games. -Support 3D Games, HD Video, 1080P, H.264, Divx Live images Formats. -Support HD Videos up to 1920*1080 pixels, Photo up to 4096*4096 pixels. -Support Bluetooth hands-free function, built-in microphone and external microphone Jack. -Support A2DP Bluetooth, can play stereo music through Bluetooth from your Phone. -Download phone book function, you can download contact information from your phone to this unit. -Support the newest Phone Book Search, you can search&find a contact member in downloaded phone book, just input the first letter of the name, you will find some associated names, then you can choose the right one. -Support Torque Pro OBD2, you can connect a ELM327 Bluetooth OBD2 Scanner Tool to use this function. -Support the newest Mirror-Link, Easy Connection with connected iPhones and Android Smart Phones. -Radio Tuner with RDS, 30 Preset Radio Stations (FM: 3*6, AM: 2*6). -USB Port and Micro SD Slot, Support USB Stick and Memory Card up to 32GB. -Support USB DVR Camera Record function. The recording files will be saved in the GPS card automatically, and you can play saved files on this unit directly. -Built-in DAB+ System, just connect a DAB / DAB+ Box with USB Port to use this function. -Support TPMS, Monitoring tire pressure and temperature. -Support Digital TV Box input, Touch Control and Power supply. -Support Rear View Camera input and reverse trigger Control. 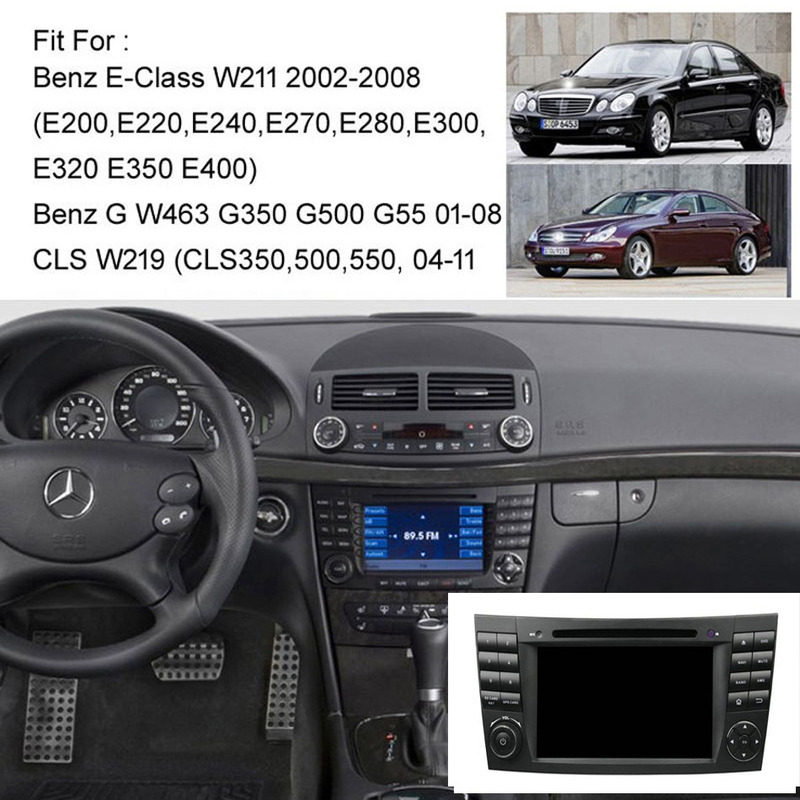 -Support Steering Wheel Control, Hand Brake Control. 1.We usually declare $100 and mark "car dvd (gift)" on the package to avoid and reduce customs taxes. If there is customs taxes, buyers need to pay for it. If you have special request,please contact us when you make order. 2.We will not be responsible for any Custom Duty or Import Tax charged by the custom. •All our items are tested 4 times to ensure working properly before shipping and come with a 12-month Manufacture Warranty. •If this item has any problem when arriving, please feel free to contact us and please note keep it in original condition. How to make sure this item can fit my car? 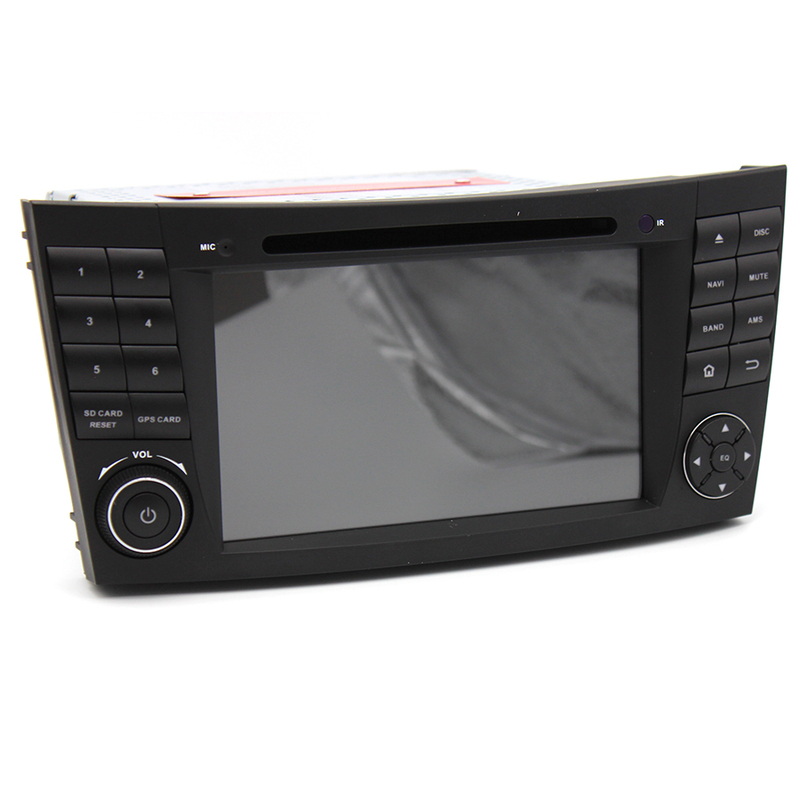 When ordering, please send us photo of your original car dashboard and let us know the model and the year of your car. our engineer will check it whether fit you car. If our device was not suitable or compatible with your car, we would tell you whether cancel order before shipping. What\'s your warranty after purchase? We guarantee 12 months warranty for non-human damage, and return accepted within 15 days after delivery. Buyer needs to pay for return shipping cost. Can I connect my rear camera to your device? Yes, with camera video input enable you connect after-market rear camera with RCA plug to our device. Can I install it by myself or does it come with installation instruction? Installation instruction comes with the device, you can ask us if any question about installing and wiring cables. Generally, we recommend people to take it to be installed by professional technicians. Does it come with TV function and do I need to cut cable for connection? No, you need to pay extra cost for external digital TV box if you need to watch mobile digital TV in your area. No need to cut your original cables, just plug and play wiring connection. Do I need frame to install it? 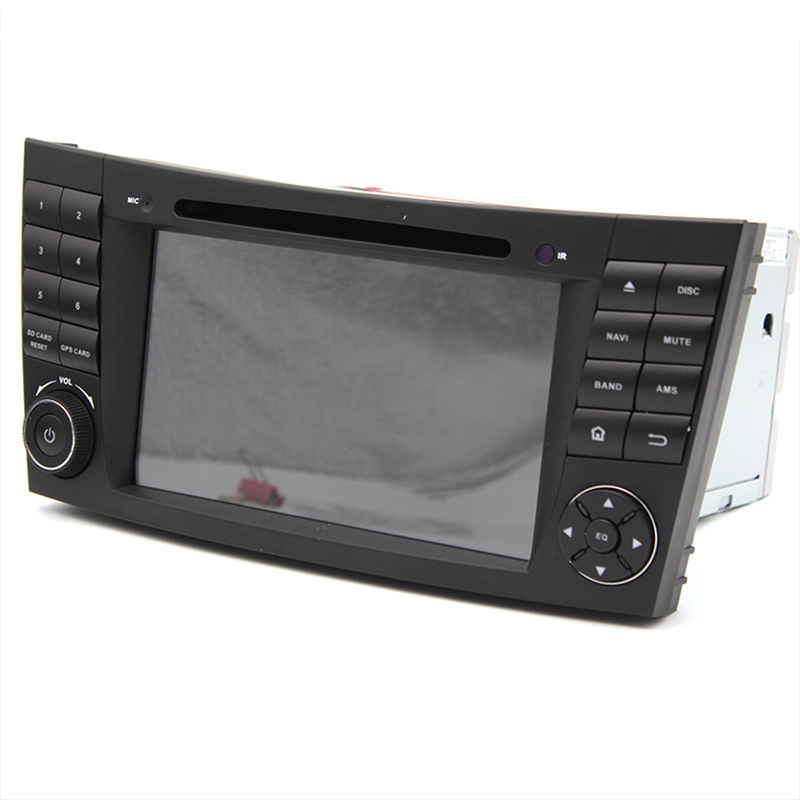 The headunit is totally designed according to the orginal facctory headunit panel, it will fit your vehicle seamlessly and perfectly, no need to cut the dashboard and no need for any frame. Do I need to buy any wire adaptor? 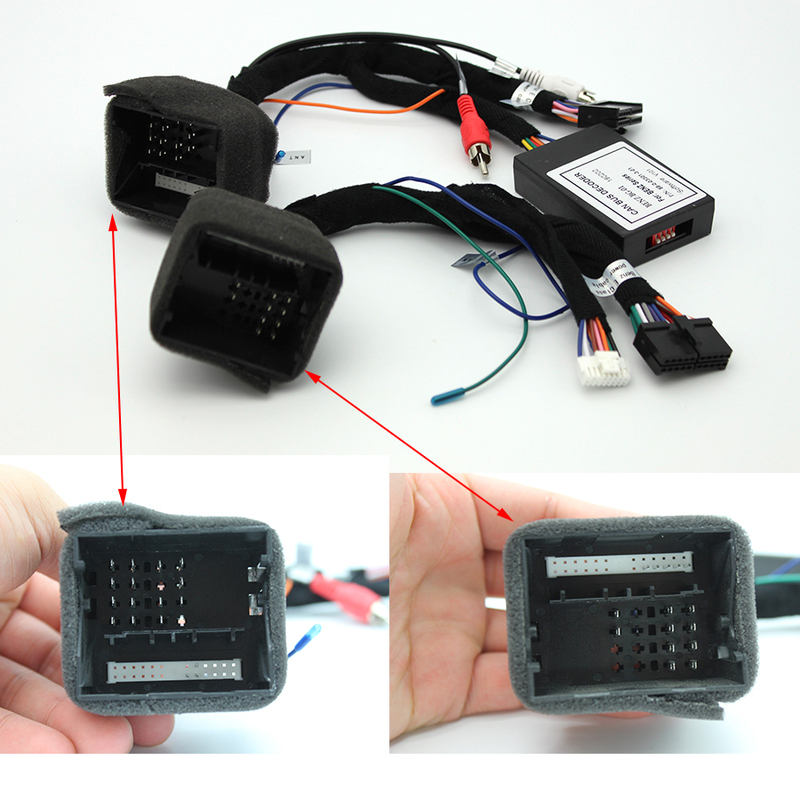 The headunit get the original harness and plug-and-play compatibility, no need to cut and wires and no need for any wire adaptor. Will the steering wheel control still work? Your original steering control will be reminded after the installation. 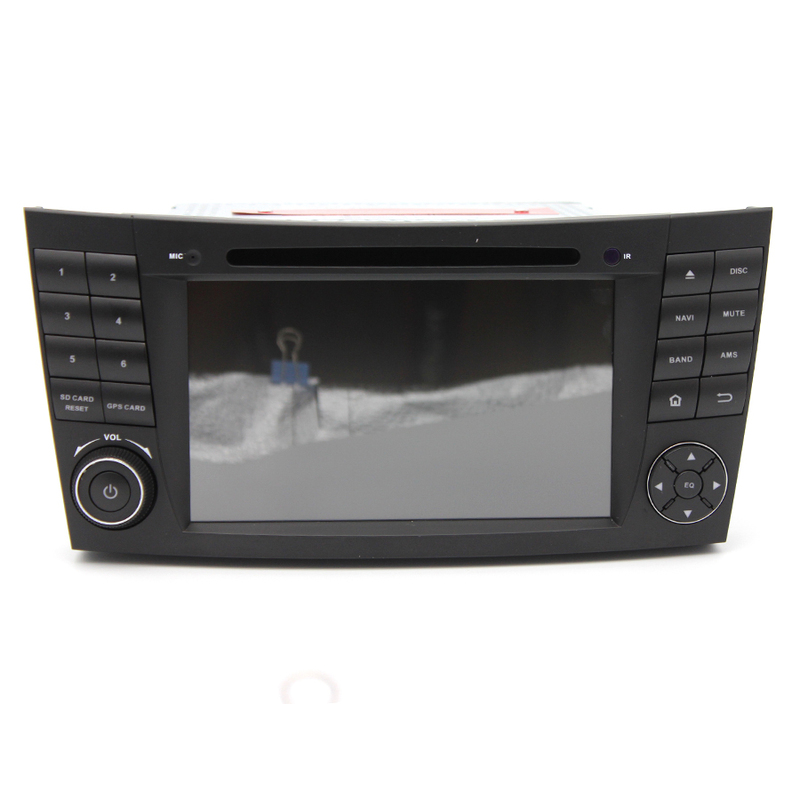 You can even define the function of the steering wheel control buttons in your preferred way in the car DVD setup menu. Do I need to buy any accessaries? 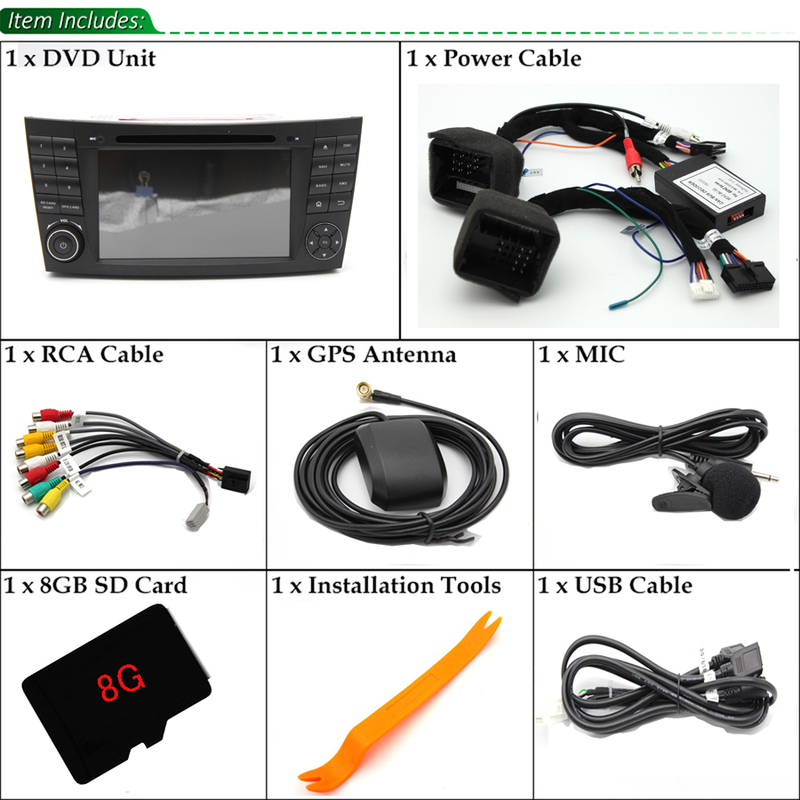 The headunit comes with all necessry accessaries such as GPS antenna, radio earial adaptor you don\'t need to buy any accessories or parts to make all the features to work.